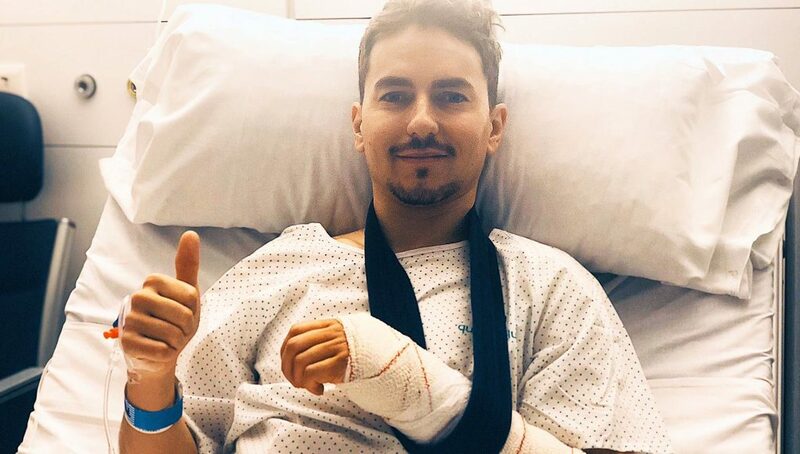 Having sustained a broken scaphoid while training, Jorge Lorenzo has undergone successful surgery to repair the break, with a titanium screw inserted via a minimally invasive technique, aiming to get him back on track as quickly as possible. 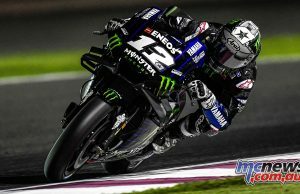 Lorenzo will remain in hospital for 24 hours for further observation. Four days rest will give the injury sufficient time to heal from the operation and physiotherapy can then begin. 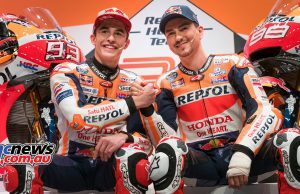 Due to the nature of the injury, Jorge Lorenzo and the Repsol Honda Team have elected that the rider will miss the Sepang Test to focus fully on his recovery. His aim is to return fully fit for the Qatar Test, February 23 to 25. He now heads to Madrid for the 25th Anniversary Repsol Honda Team launch on January 23 alongside Marc Márquez. 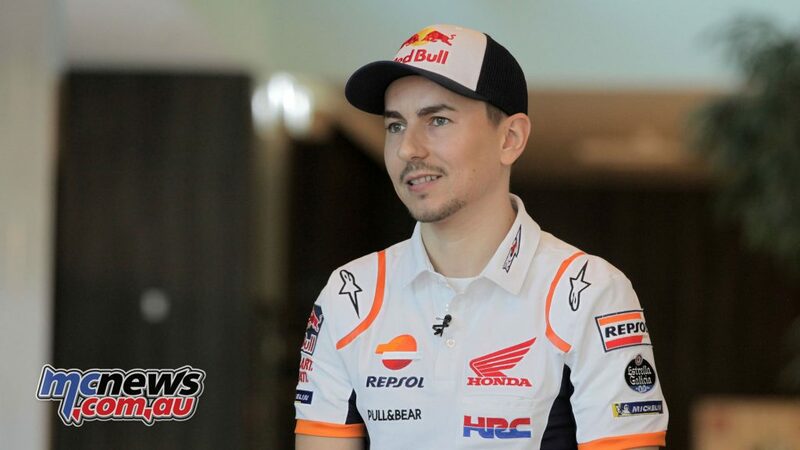 The injury occured while continuing his preparations for the 2019 MotoGP World Championship, as Jorge Lorenzo suffered a fall while riding just outside of Verona, Italy. 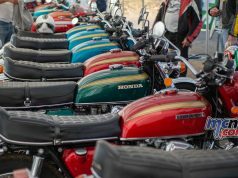 After multiple checks, it was unfortunately confirmed that the five-time world champion had sustained a broken scaphoid. Previous articleJust1 J38 Blade off-road helmet on sale at under $100!